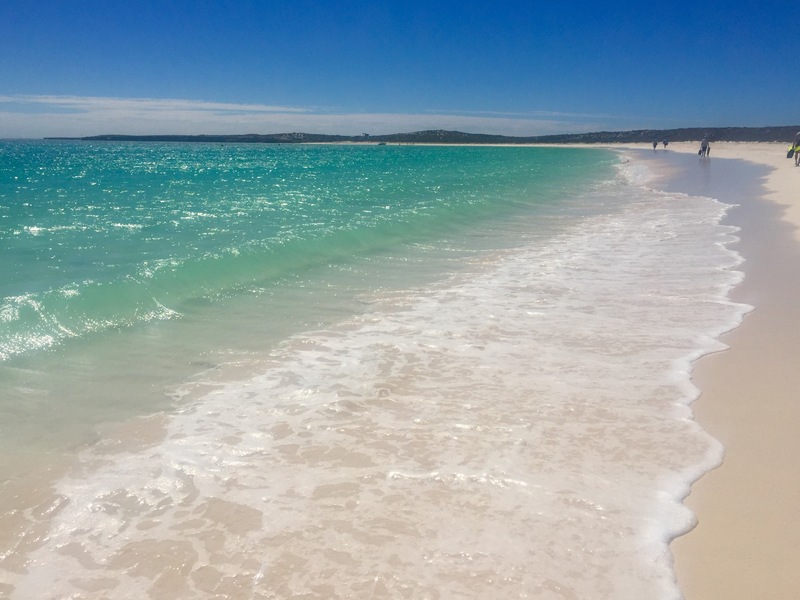 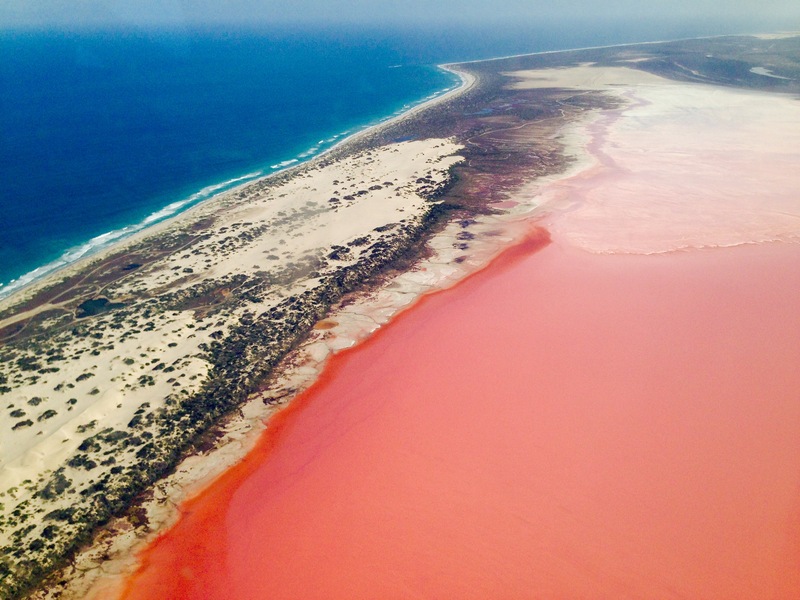 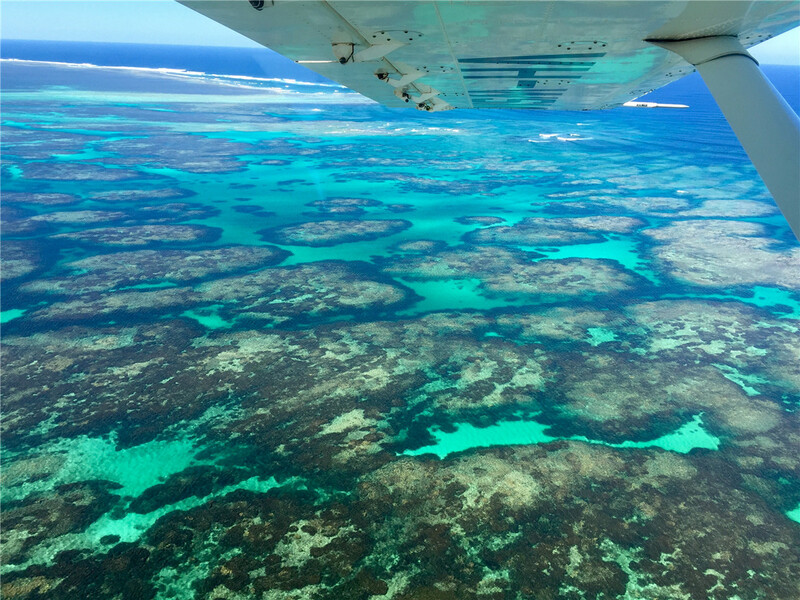 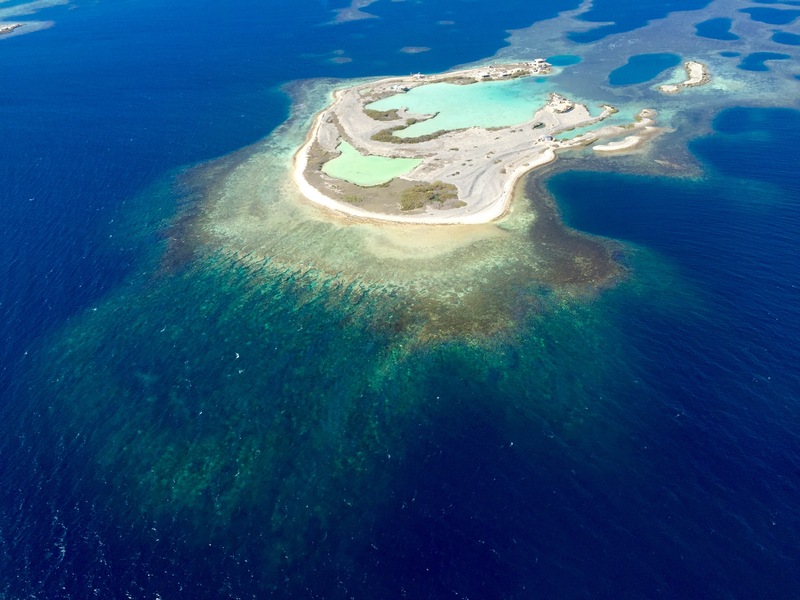 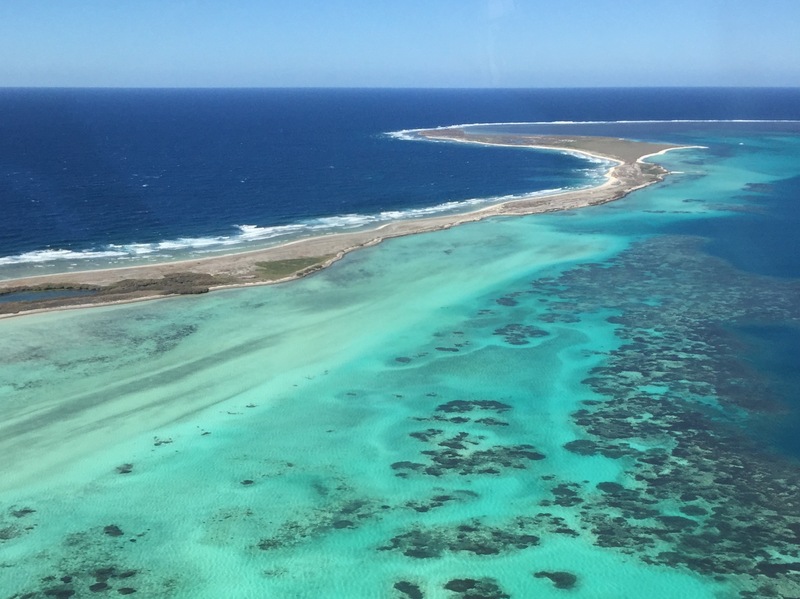 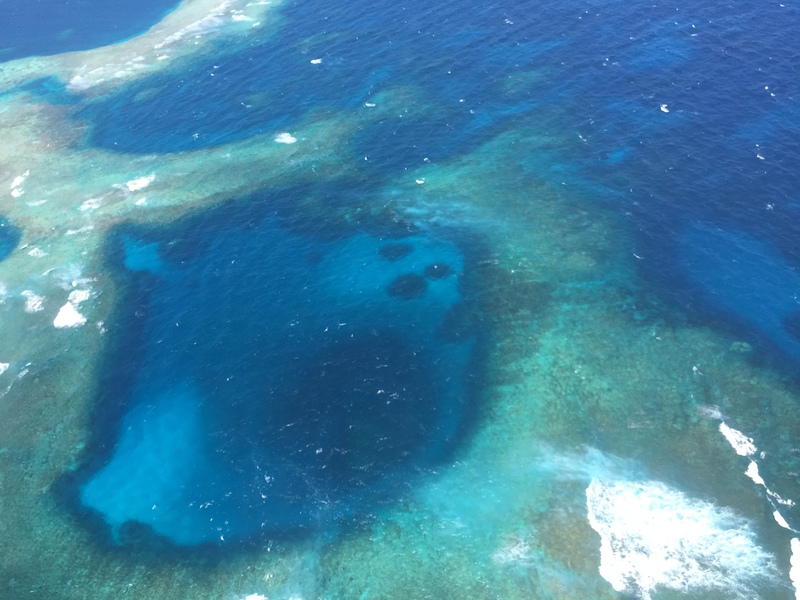 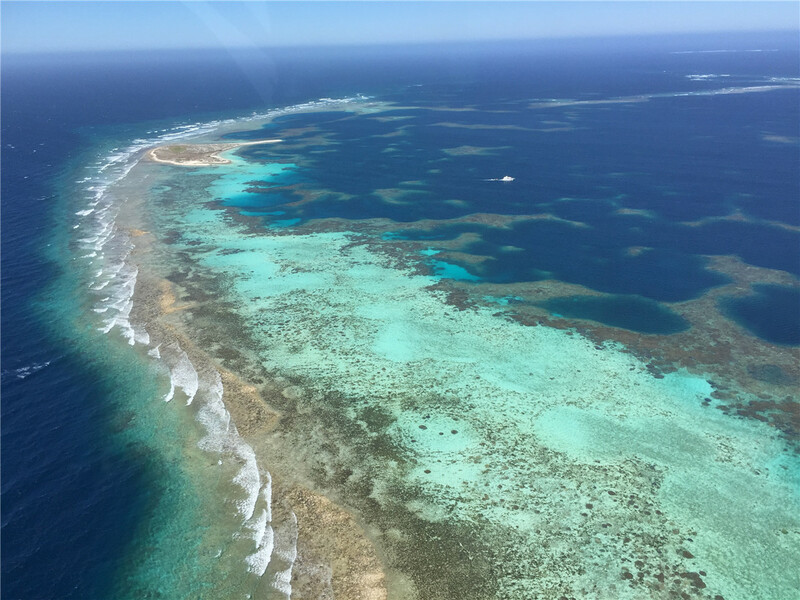 FLY WITH GERALDTON AIR CHARTER – GERALDTON’S PREMIER TOUR OPERATOR – FOR A MEMORABLE EXPERIENCE! 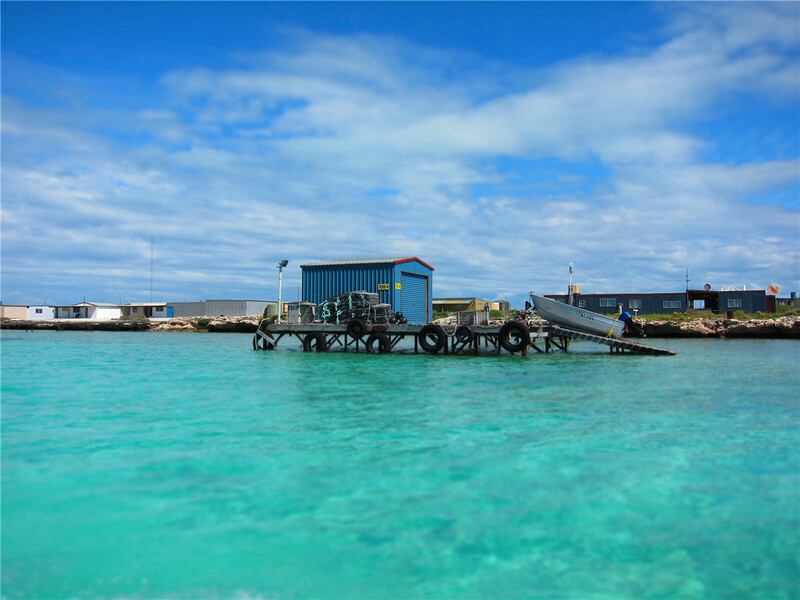 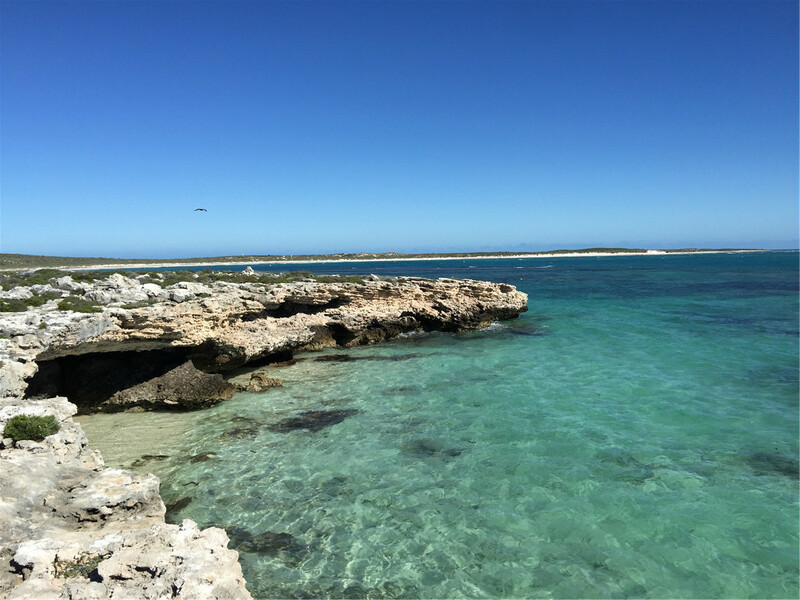 We do tours to the Abrolhos Islands, Pink Lake, Shark Bay Heritage Area, Kalbarri and Mullewa. 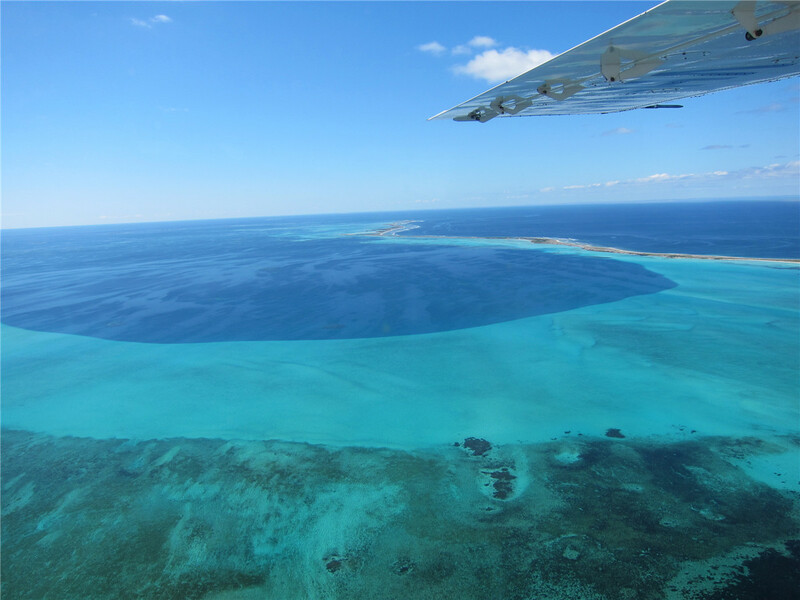 We also offer charter services in single or twin engine aircrafts.